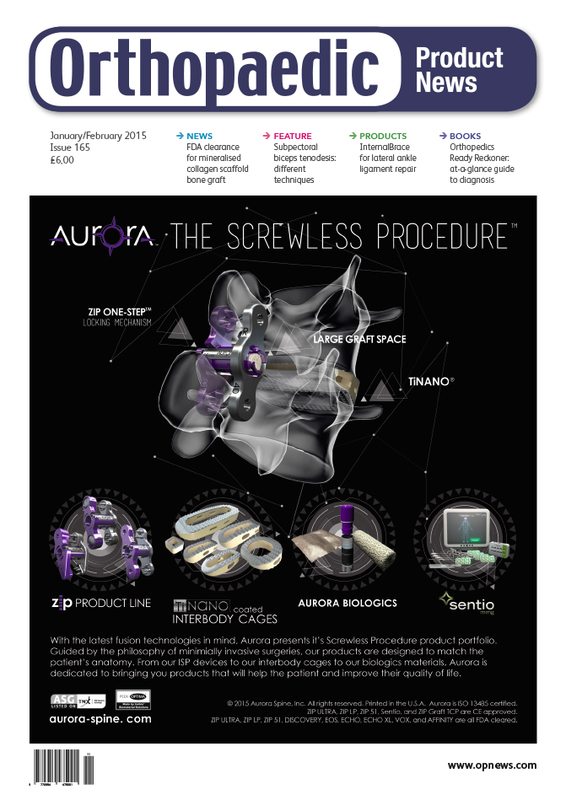 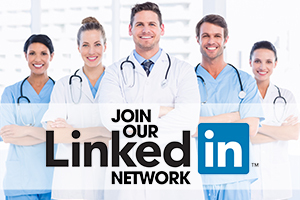 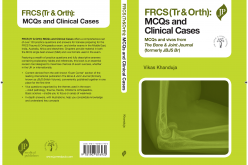 Prepare yourself for the challenges of orthopaedic surgery with guidance from one of the world’s leading hospitals to let the reader benefit from the experience of internationally acclaimed practitioners. 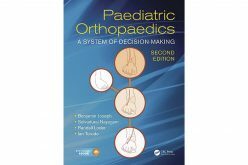 The book comes in 336 pages divided into chapters to cover: basic sciences, arthroplasty, fractures, paediatrics, tumours, sports, spine, foot and ankle, and hand. 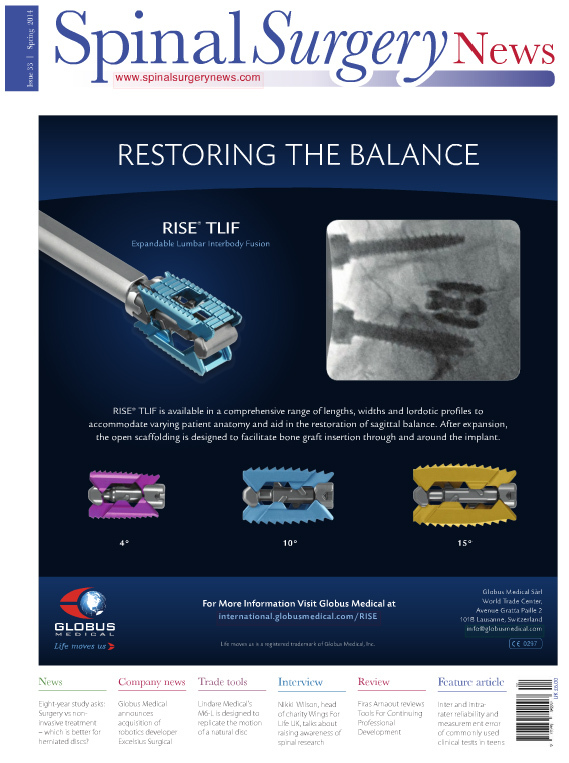 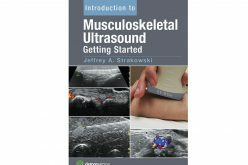 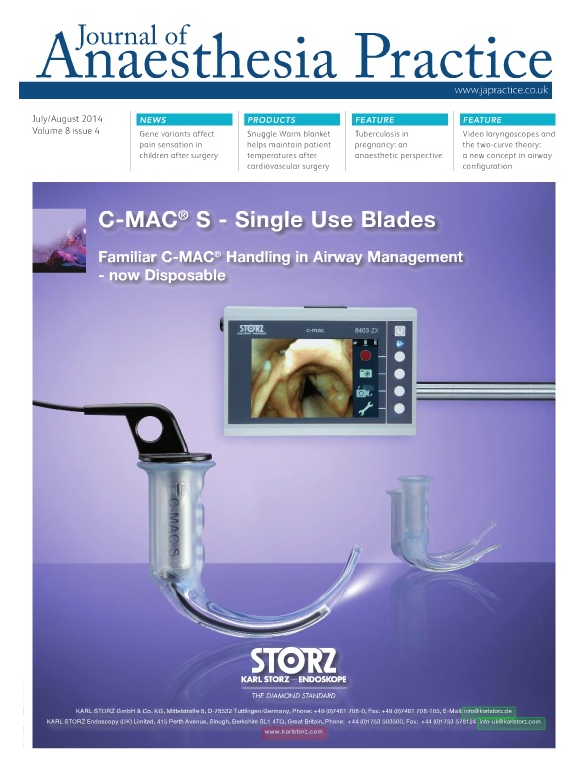 Each chapter moves smoothly and concisely from background information to history and physical examination, followed by imaging and classification to detailed treatment options, including tips and tricks. 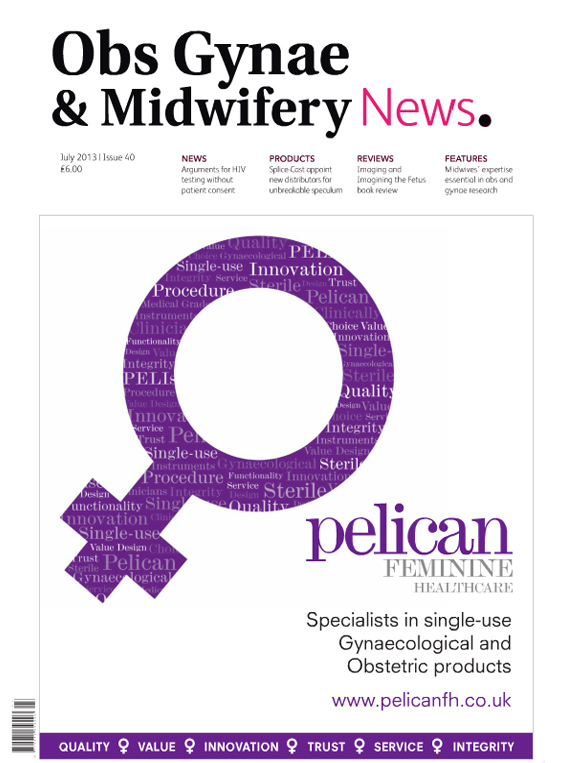 Readers are treated to abundant photographs and illustrations, and user-friendly, organised design, with the bonus of fully searchable text online with access to the complete contents. 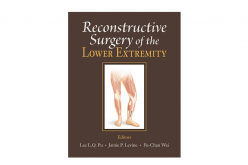 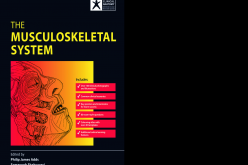 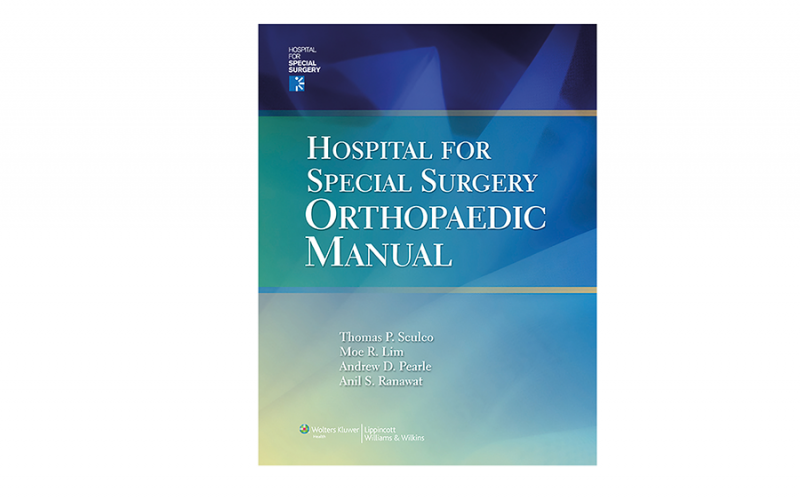 This book is created by orthopaedic surgeons to be a concise reference, and is a recommended resource to help hone your orthopaedic surgery skills.